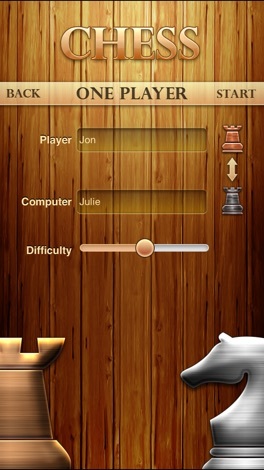 Are you tired of playing chess games that look like they were designed for a Commodore 64 instead of an iPhone? 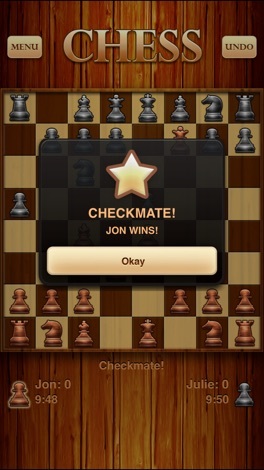 We've got the antidote for you. 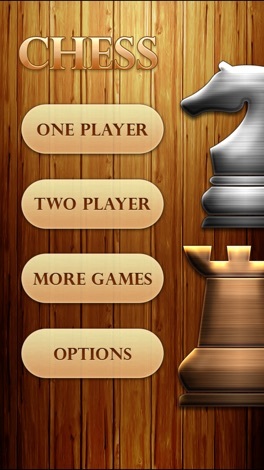 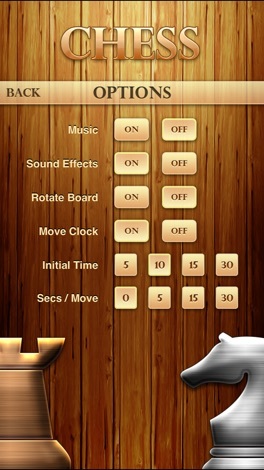 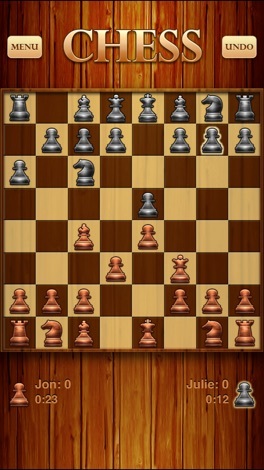 Chess Free is the best chess game for the iPhone and iPod Touch, and it's free!